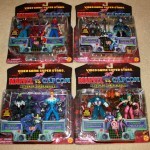 Marvel vs Capcom Minimates will be hitting shelves very soon. But those weren’t the only toys created based on the hit video game series. 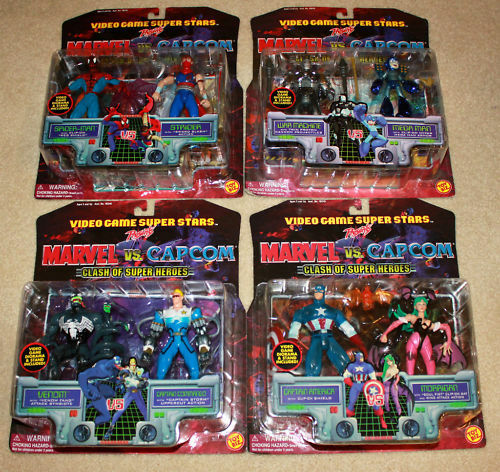 So our Featured Ebay auctions are for some of the various Marvel vs Capcom Figures that have been released. Check out photos at the auctions themselves. All times are GMT -4. The time now is 1:09 AM.